The REVO series of racing frames uses a revolutionary rigging system made from state of the art dyneema cord to stiffen the frame arms. 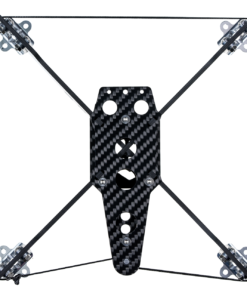 The rigging is tightened using the onboard tensioner, allowing you to tune your frame for optimum performance and strength. 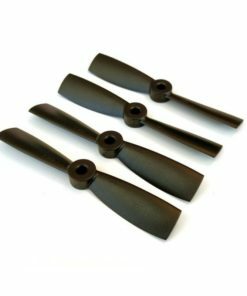 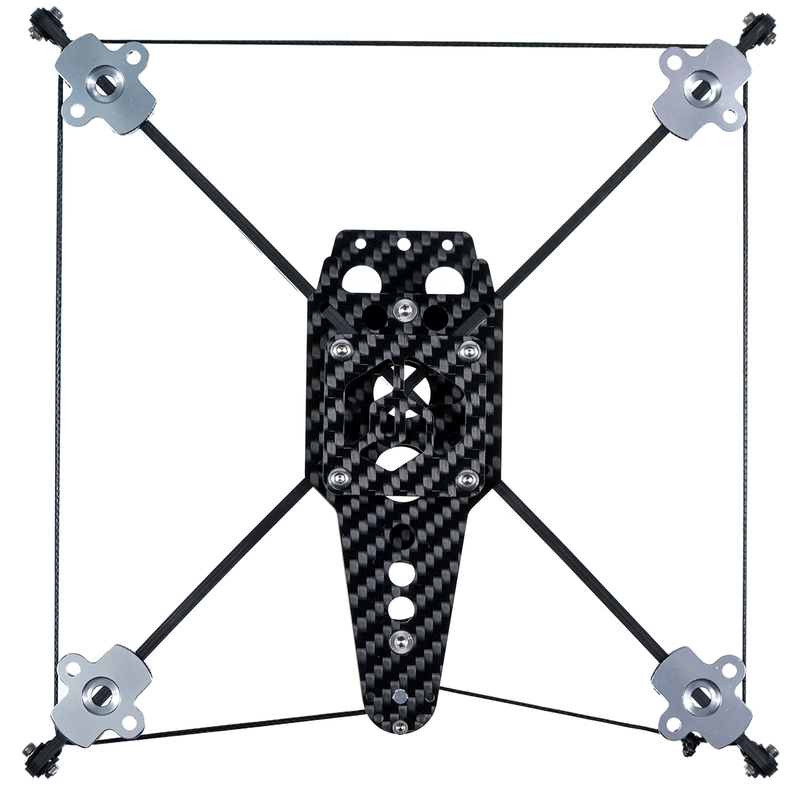 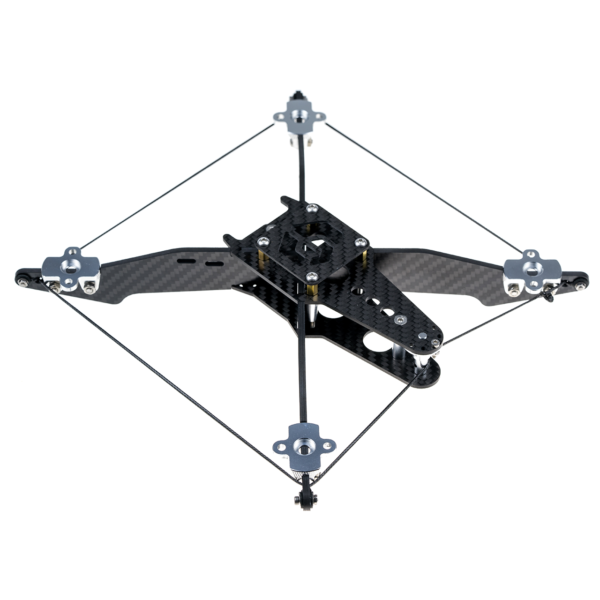 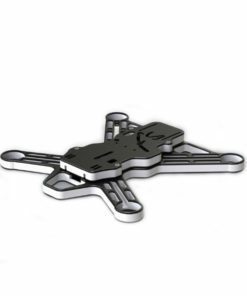 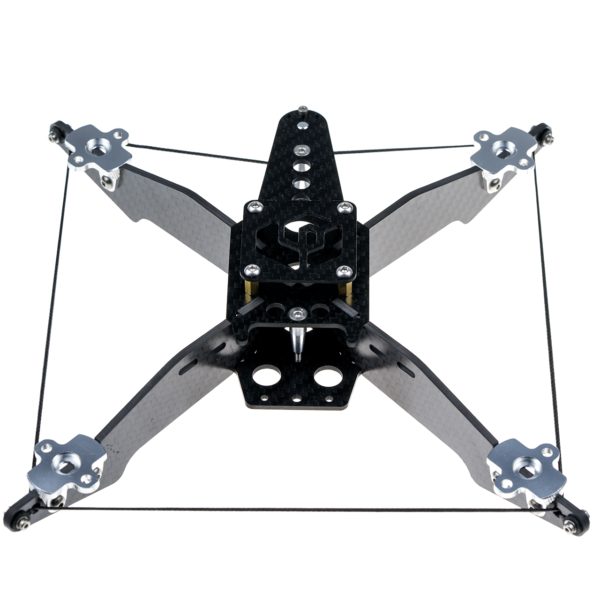 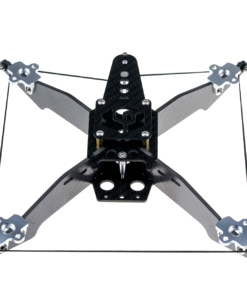 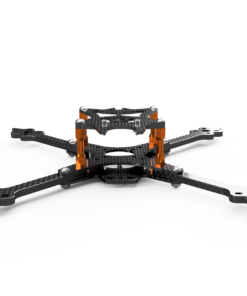 Interchangable arms give you the flexibility of changing propeller size using the same chassis. 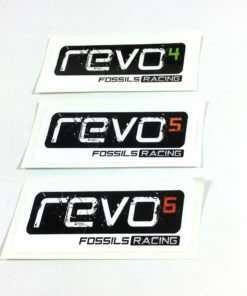 Whatever your preference, the Revo has you covered. 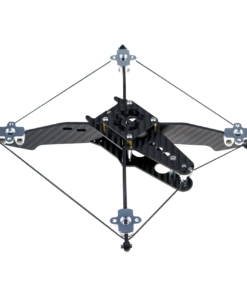 Three sizes means you’ll enjoy the same groundbreaking dynamics whether you enjoy a 180, 210 or a 240. 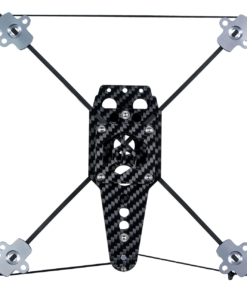 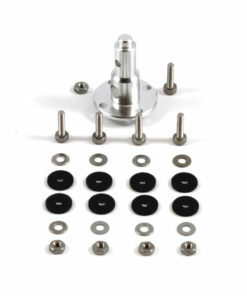 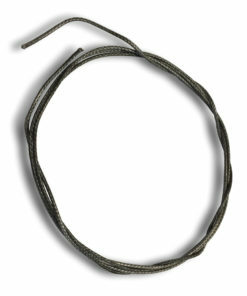 The unique vertical arm design reduces drag to an absolute minimum. 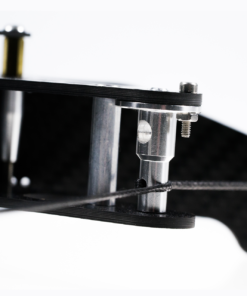 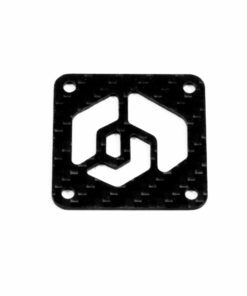 We belive that the airflow leaving the propellers has not been considered fully in current multirotor designs, which has driven us to produce a frame that is aerodynamic in forward flight while reducing the drag under the thrust column to an absolute minimum. 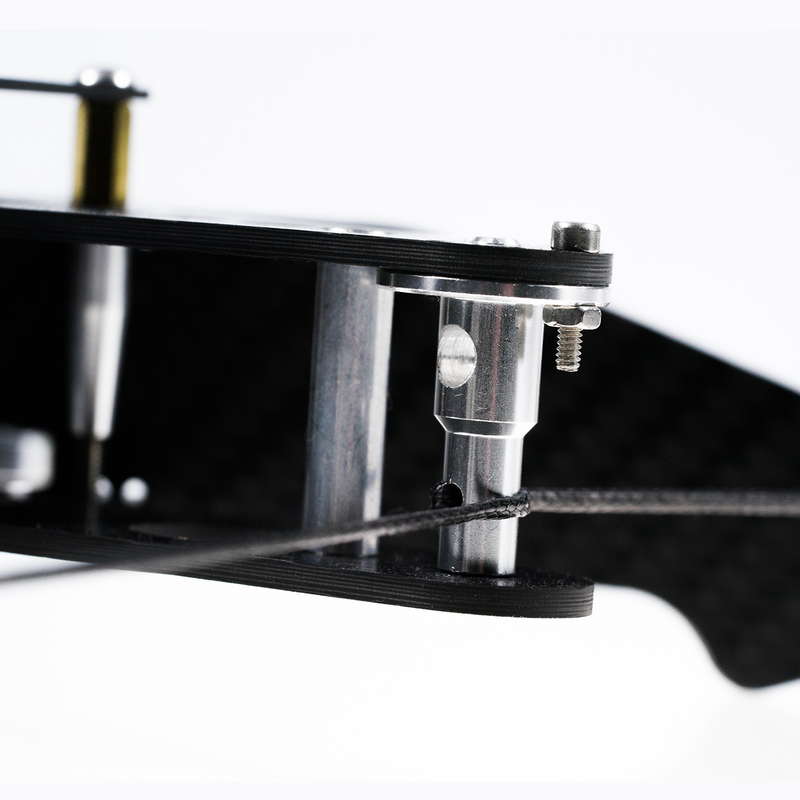 The greatly improved aerodynamics of the thrust column means a more agile platform, improved acceleration and cornering stability but also delivers better efficiency, resulting in increased battery life and a much quieter ride. 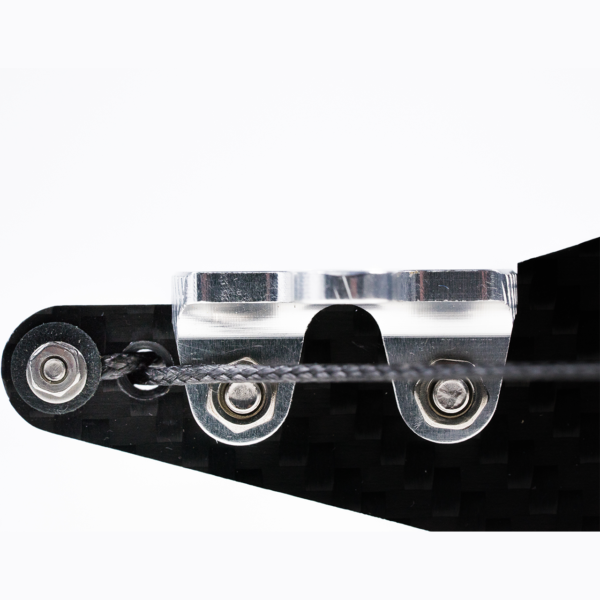 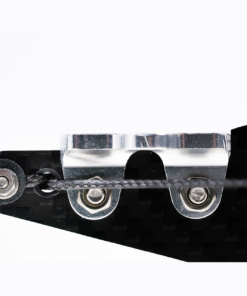 This radical design was in development for 8 months, requiring significant pilot testing and several design iterations to ensure appropriate strength and durability for what we believe is an extreme racing machine. 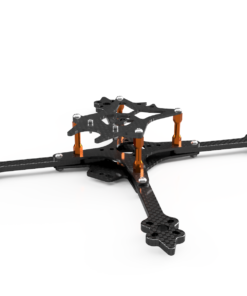 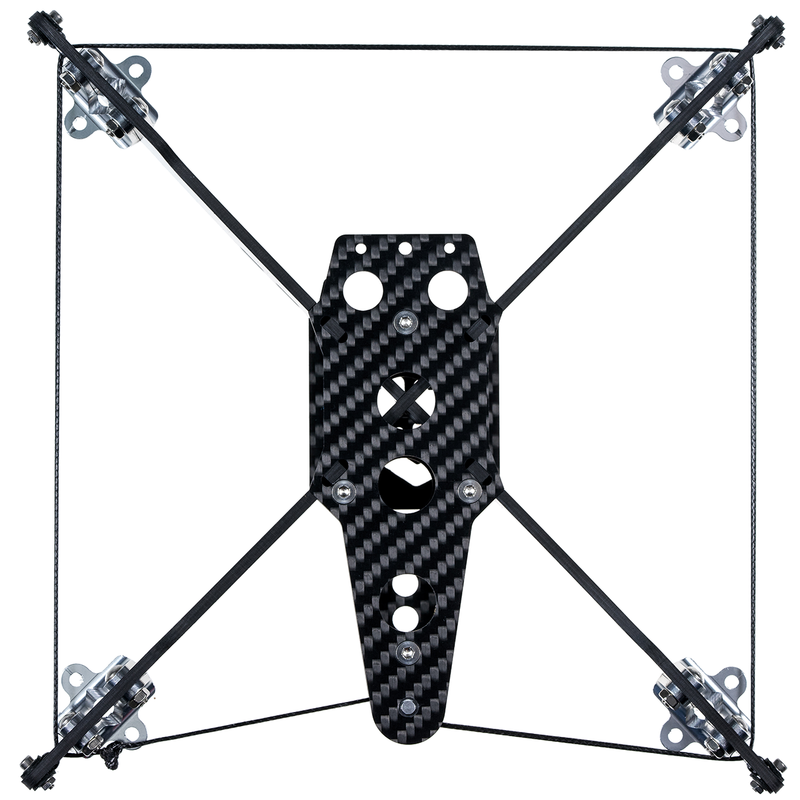 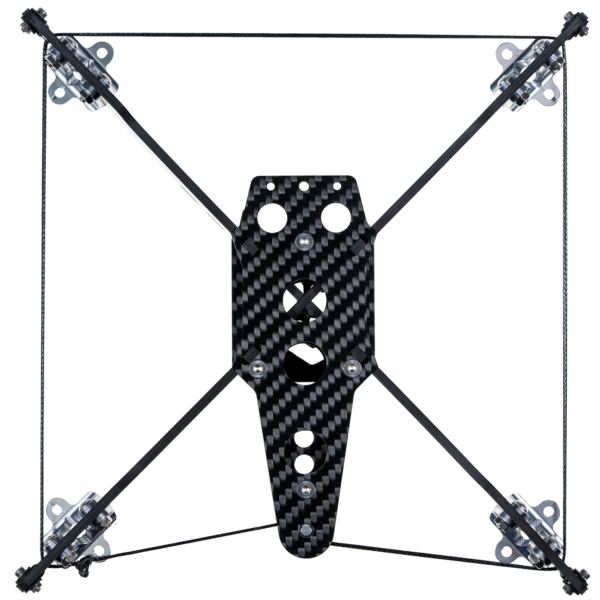 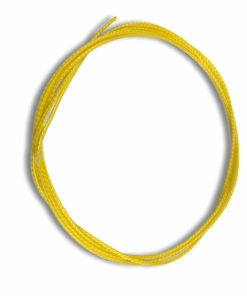 All frames have the same specification, the only thing that changes is the arm length.